The Force1 FPV Hornet is an excellent starter drone with some high-end features. It has a good design and is a durable drone. The included propeller guards allowed us to bump objects in flight without crashing the drone. The Hornet has altitude hold which makes this a very stable drone. It also will flip with the press of a button, has auto takeoff and landing as well as headless mode. The FPV or first person view on this drone is excellent and one of the better ones we have tested. Take a look at the Hornet from above. The camera on the FPV Hornet is one of the better cameras for drones in this class and price range. A lot of drones claim to have an HD camera, but the Hornet is one of the few that actually delivers. The quality of the pictures and videos is good, both stored on the internal SD card and streamed live to our phone. The FPV Hornet we tested was the WiFi version. Typically WiFi FPV has bad lag, but this again drone was an exception. We received a near lag-free video feed from the drone. 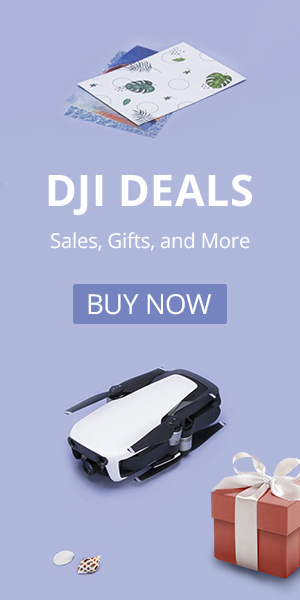 The free smartphone app connects to the drone easily and is intuitive and easy to use. You can use it to view and record video to your phone. You can also use the app to control the drone without having to use the remote. The field of view was narrow, so piloting the drone exclusively using the FPV feed would be a little tricky. We were able to view the WiFi FPV feed up to about 150 feet before it stopped transmitting live video. 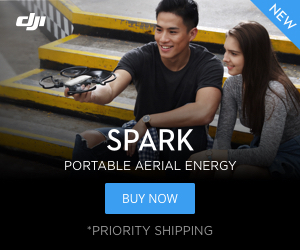 The flying range of the drone is about double that, however. There is also a version of the Hornet that transmits an analog 5.8 GHz FPV signal, rather than a WiFi signal. The analog transmission is nice because it typically has less interference than WiFi and you can view the video on most FPV goggles like FatSharks or the VR-D2. The FPV Hornet is not a fast drone. It is on par with the Symas and UDIs out there. We experienced a flight time of 6-8 minutes, so it was nice that a second battery and a second charger was included. Overall, the FPV Hornet is an excellent starter drone. The HD camera and near lag-free FPV really set this drone apart from the competition. There are two great versions to choose from. The WiFI FPV and the 5.8ghz FPV.